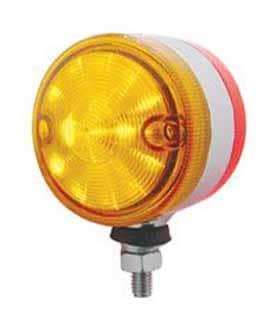 Double face 3″ auxiliary reflector light. 15 Amber LED with Amber lens, 15 Red LED with Red lens. 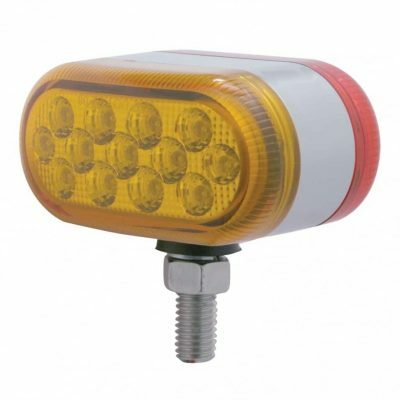 Dual function/brightness, for auxiliary/utility light applications. 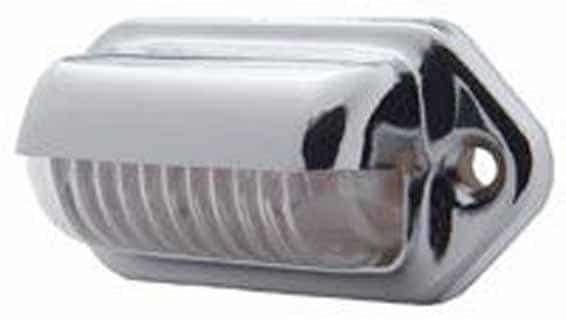 Heavy duty chrome housing, single stud mounting. 3 wires (hard wired). 10 year warranty. Sold by each.